Wonder foam geometric shapes are big in Size and the pieces are thicker. 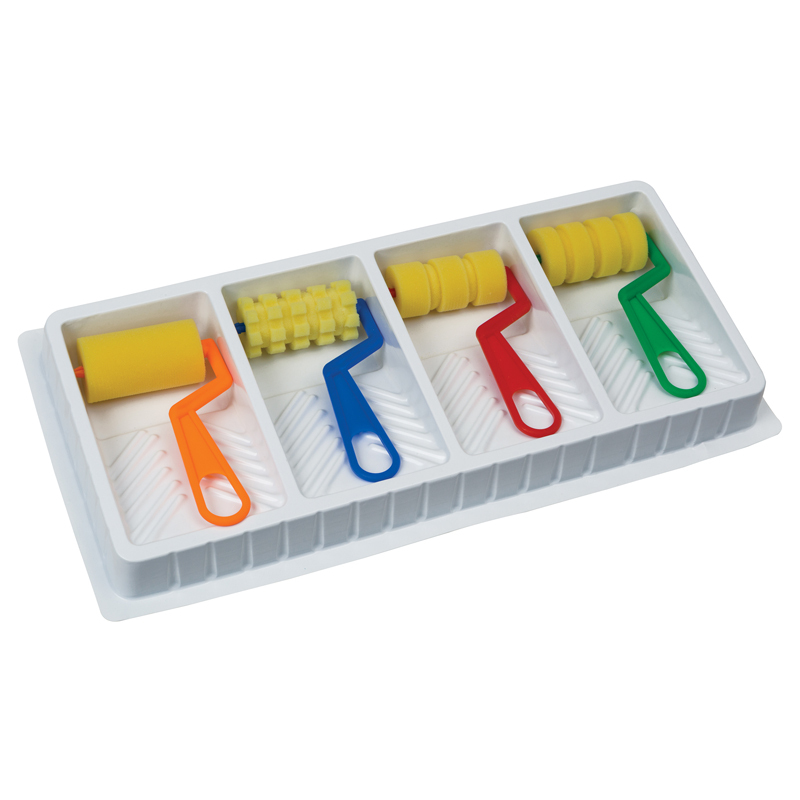 Four different shapes are available in assorted colors and includes a resealable bag. It is sold as 540 pieces per Pack. 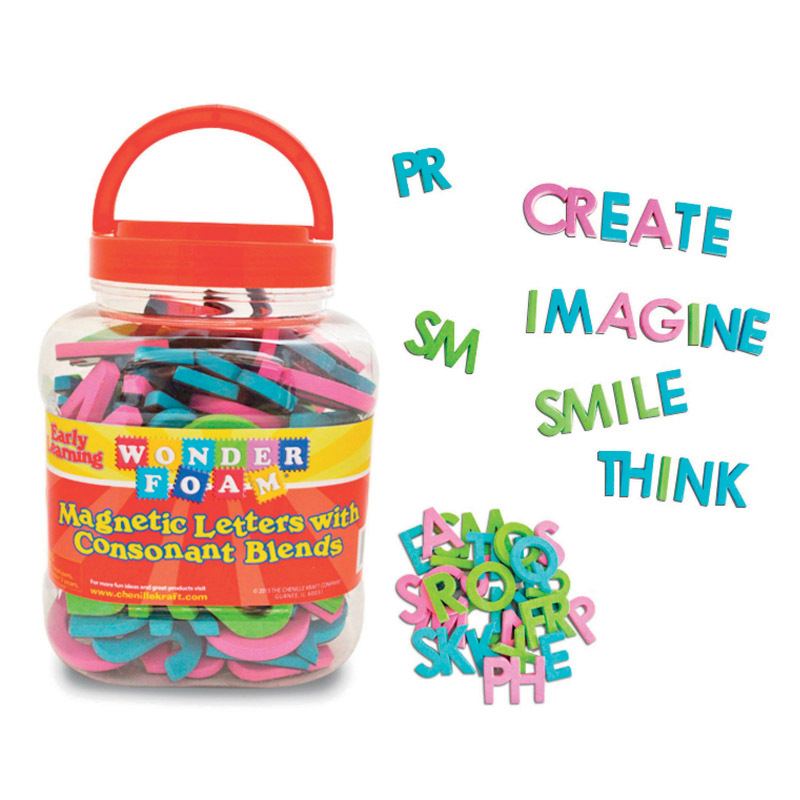 A must-have for your classroom or daycare. Great early manipulative. 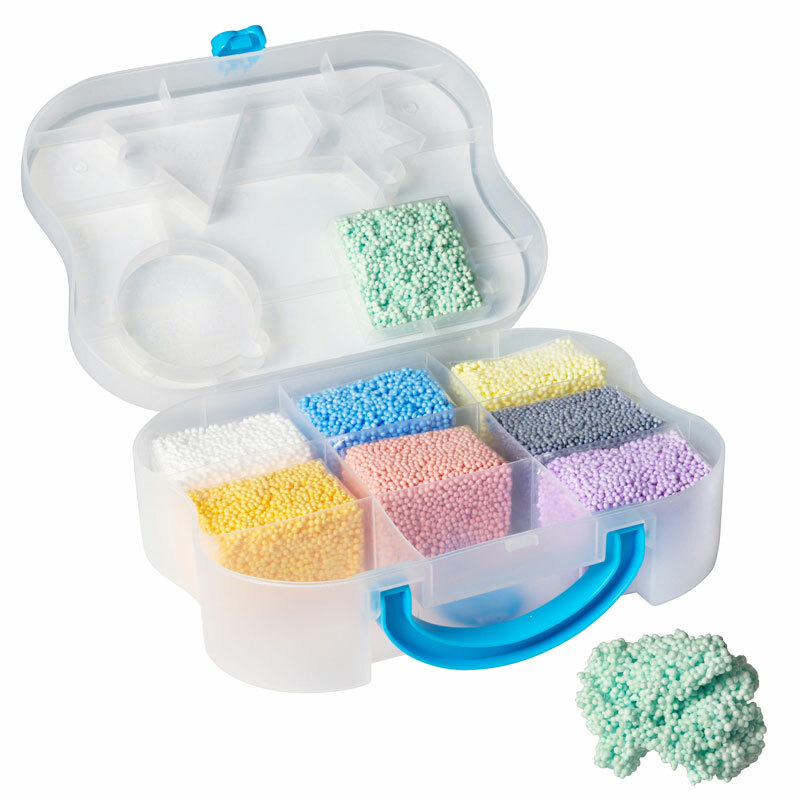 Constructed of durable, non-toxic, high-density foam. 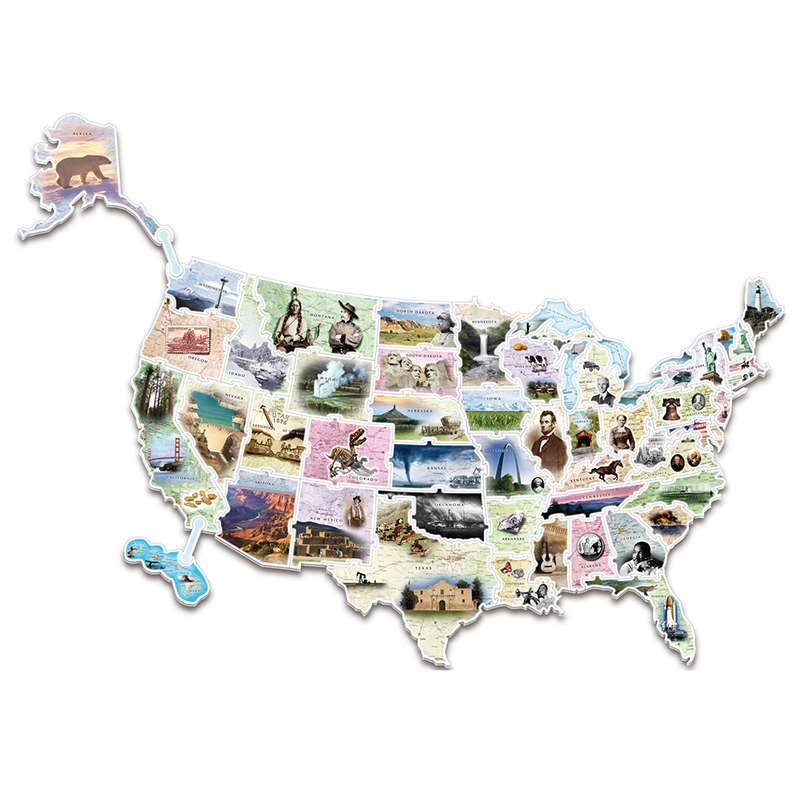 Use for sorting, counting, color recognition, shape recognition and more. 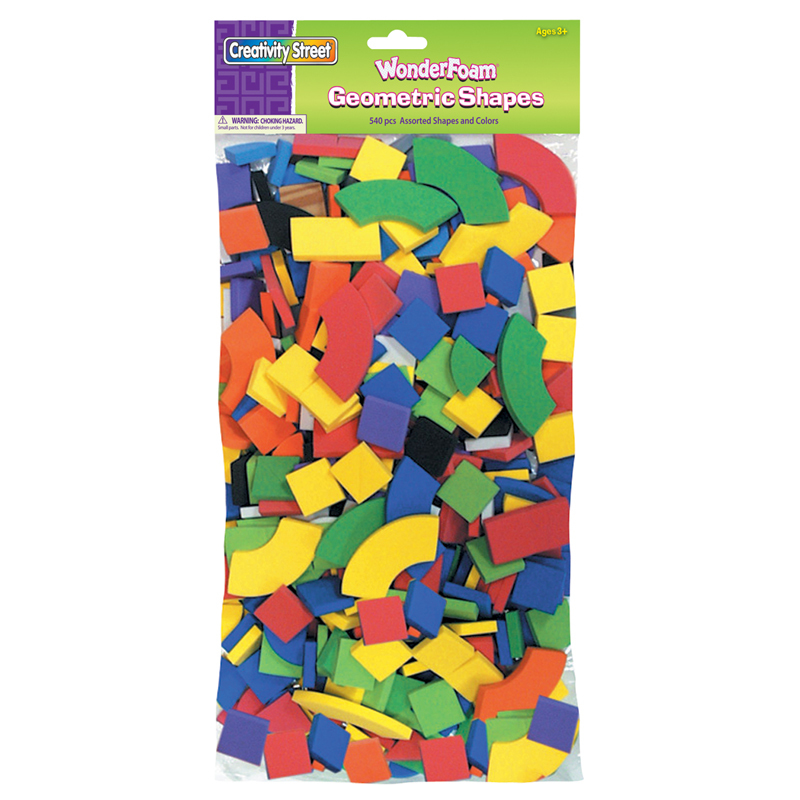 The Wonderfoam Geometric Shapesclassroom Pk can be found in our Foam product category within the Arts & Crafts.